Who does not love cruising on open highways on a fine Sunday morning? Here is a list of the best cruiser bikes in India under Rs 2 Lakhs to choose for your daily commuting as well as the highway cruises. Endearing journeys are often comfortable by a cruiser’s sitting position, riding stance and the backrest for the pillion rider. Globally, there are a lot of cruiser brands are popular, but in India only a specific number is. Most of the Indians prefer the Royal Enfield bikes and if they want a cheaper cruiser, they have the Avenger. However, with time many cruisers have succeeded in entering this competition. So, here we present you the list of best cruiser bikes in India under Rs 2 Lakhs. The list includes some old-timers and some modern cruisers. Check out the list and pick one for yourself. The ruler of the highways has been on sale since Y2K. Not the virus, I meant the start of the 21st century. The Royal Enfield Thunderbird series has been the number one choice of customers who cherish cruising along long highways, absent from the chaos-ridden cities. Topping our list of best cruiser bikes in India, the Thunderbird variants was recently updated with dual-channel ABS as standard fitment. The new Thunderbird X twins offer the same highway cruising capability while being more city-friendly for versatile use. Available to order in both 350cc and 500cc versions with the former developing 19.8 hp and 28 Nm and the latter making 27 hp and 43 Nm. 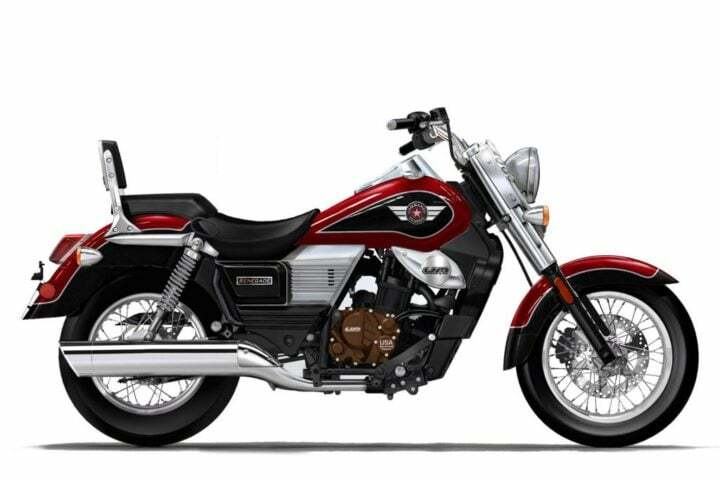 The Thunderbird range in India starts around INR 1.45 lakh and goes all the way to INR 1.88 lakh ex-showroom. 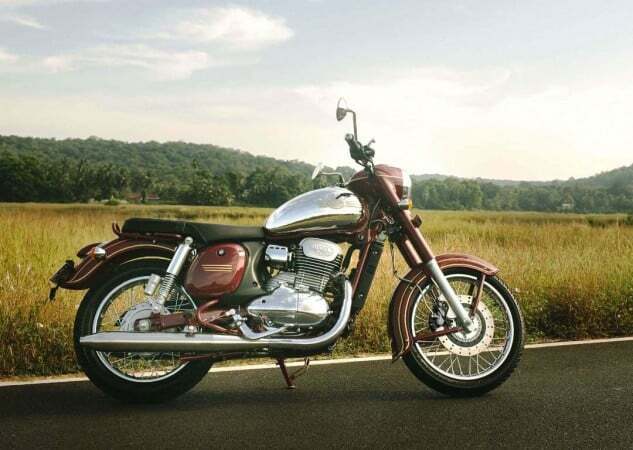 Taking the second position in our best cruiser in India report is the Thunderbird’s cousin, the Classic. It is not an exact cruiser but qualifies as such in the Indian markets. Much like its elder sibling, the Classic, too offers funky new colours to appeal to the young crowd and dual-ABS as standard fitment. It has earned its name hard as at a time, this was the only bike that could take one to the beautiful city of Leh. The torture of the bike and rider go through each year travelling the same patch is beyond imagination. That’s what makes it the best selling Royal Enfield and also one of the most popular cruisers. The Classic is powered by a 350cc and a 500cc engine, with the former developing 19.8 hp and 28 Nm while the latter making 27 hp and 43 Nm. 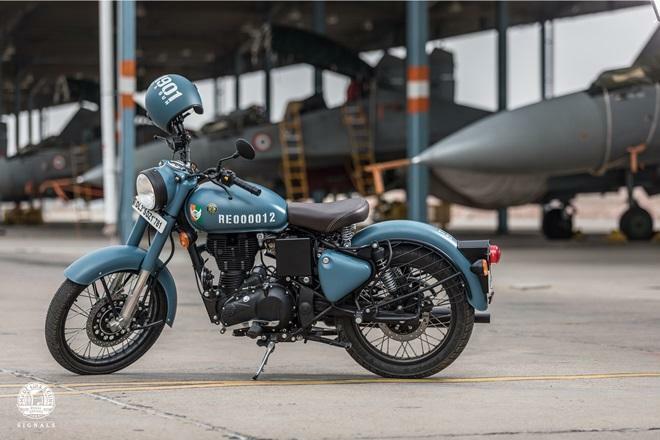 The Royal Enfield Bullet Classic ranges between INR 1.51 lakh to INR 2.01 lakh. 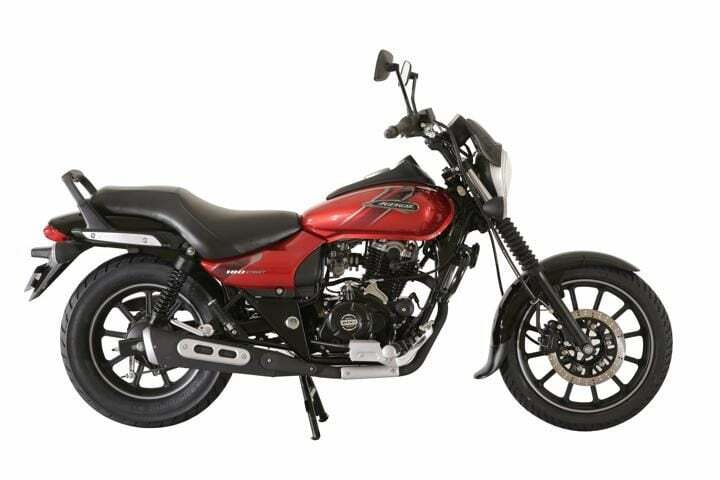 Bajaj Avenger is the most affordable cruiser in town and also one of the most trustworthy machines. Thanks to its grunty yet frugal engine, it is known for its simplicity, American-cruiser styling and a great fuel economy. Currently, available in 180cc and 220cc engine capacities, soon it will be available only with 160cc and 220cc engines. Also, the ABS-updated Avengers are going to reach showrooms very soon. 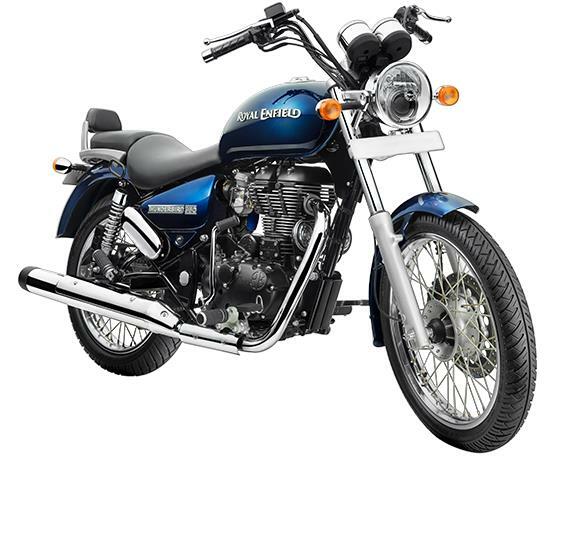 If you don’t like the long stroke engines of Royal Enfield, the Avenger series might be a good option for you. The Bajaj Avenger Street 180 employs a 180cc DTSi engine that makes 15.3 bhp and 13.7 Nm. The Avenger 220 is powered by a 220cc engine with a max output of 18.7 bhp and 17.5 Nm. While the Avenger 180 series start at INR 85,997, the Avenger 220 series start at INR 94,366. The asking price alone for these products make them one of the top contenders in our report of best cruisers in India. The new boy in town, UM, directly locked its horns with Royal Enfield upon launch here. Their product lineup targeted customers directly from Royal Enfield’s hands. While making a boom with over 10,000 pre-bookings done online, UM failed to impress the public with the sales dropping soon enough. The UM Renegade is not a lousy product rather offers a great bang for the buck. Powering the cruiser is a 279cc engine making 25 hp and 23 Nm. The UM Renegade Classic range starts at INR 1.89 lakh in India. Also Read: Mahindra Mojo UT300 Launched In India: How Is It Different From the Standard Mojo XT300? 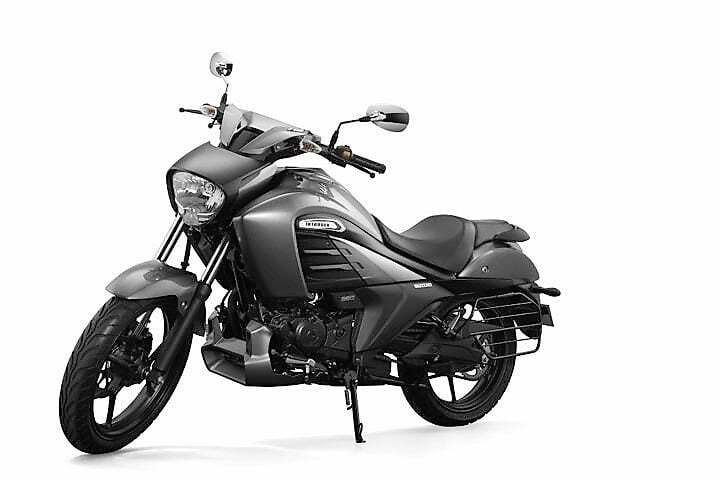 Currently, the laugh of the town, the Suzuki Intruder 150 borrows its name from the legendary cruiser from the automaker. While the original Intruder is available with 800cc and above engines, the 150 simply seems awkward. The Intruder 150 borrows its underpinnings from the Gixxer and the 150 cc engine is good for 14.1 PS and 14 Nm. The quirky looks of the Suzuki cruiser were supposed to impress its customers but rather became a joke amongst the international media upon launch. With prices starting at INR 1.00 lakh, the Intruder 150 offers single-channel ABS as a standard fitment. 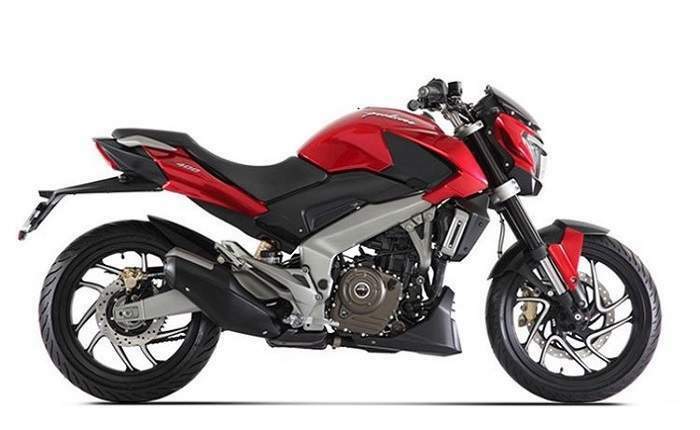 They call Bajaj Dominar 400, a ‘power cruiser’. Well, it lives up to its nickname as Dominar is truly a beast machine. Bajaj just updated its most powerful motorcycle with some visual changes, engine bump and minor feature additions. It borrows its engine from the Duke 390. The 373cc liquid-cooled motor produces 39 BHP and 35 Nm of peak torque, with the engine mated to a 6-speed transmission. The new updates include USD Forks and a small digital screen atop the fuel tank. Priced at Rs 1.73 Lakhs (ex-showroom), it is the most powerful motorcycle under Rs 2 Lakhs. Behold the revival of legendary Jawa Motorcycles. The roadster has made a comeback in the Indian market, with two new variants. While the regular one is literally a revival of the original model offered in the same maroon colour. Forty-Two is a modern version of the new Jawa, with distinctive fits and finishes. Both use the same 293cc liquid-cooled DOHC engine. Currently, the bookings for Jawa are ongoing and the waiting period has gone up to November. However, if you think about a cruiser, you have to mention the Jawa. We hope this list helps you decide your next perfect cruiser for the upcoming Leh season. Leave your feedback in the comments section below. Stay tuned for upcoming Cars and bikes news on CarBlogIndia.